View cart “Headband Kit” has been added to your cart. 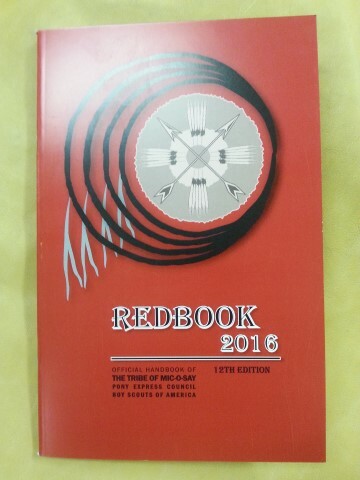 The Redbook is the official handbook of the Tribe of Mic-O-Say. 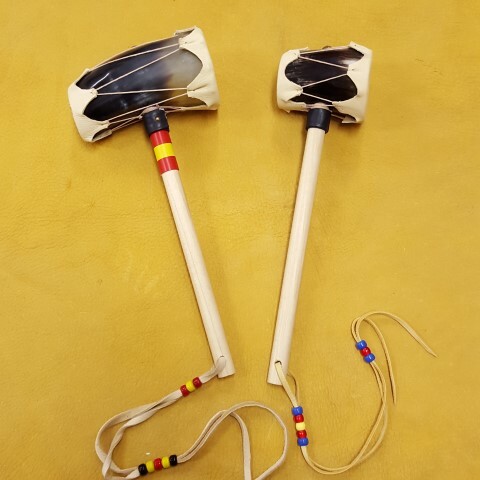 This is a vital resource that no Tribesman should be without. 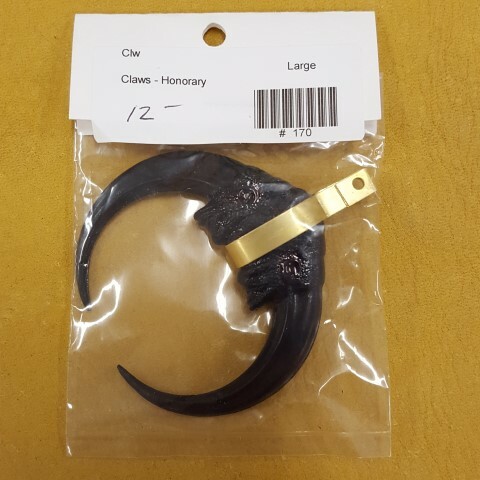 It is available for purchase by Tribesmen only. The 2016 version is the 12th edition and is the most current one available.